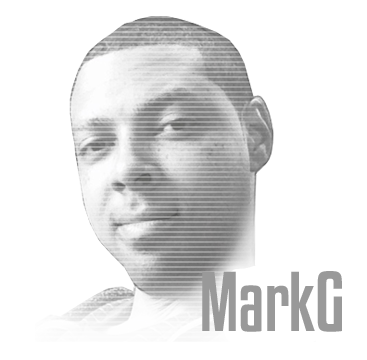 Born in Toronto and raised in Ottawa, this animation graduate has been caricaturing at numerous events and celebrations since 2006. With his friendly and fun nature, he is sure to entertain and enlighten any engagement you plan. 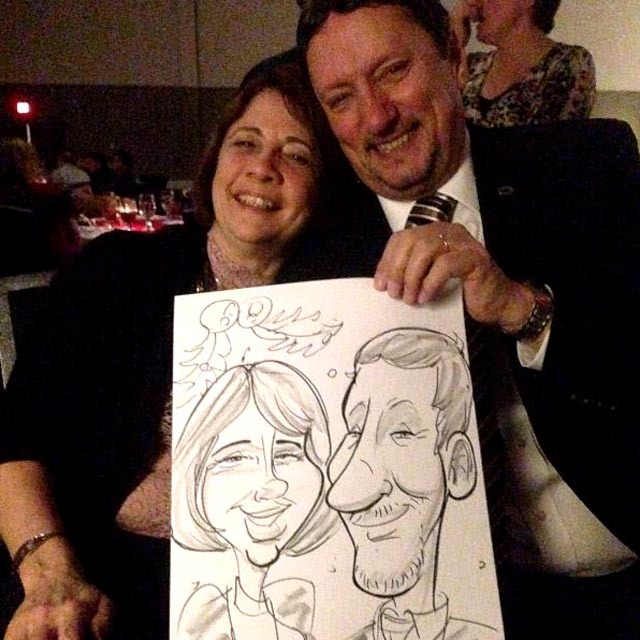 Mark is available for drawing caricatures at events in Ottawa, Toronto, Montreal and all areas within this triangle. Digital Caricature: He uses a Wacom digital laptop tablet and only requires you provide a larger display if you require to showcase to your party. Traditional Caricatures: All drawing on done on a 9x12 paper, and are completed with markers and a graphite pencil.